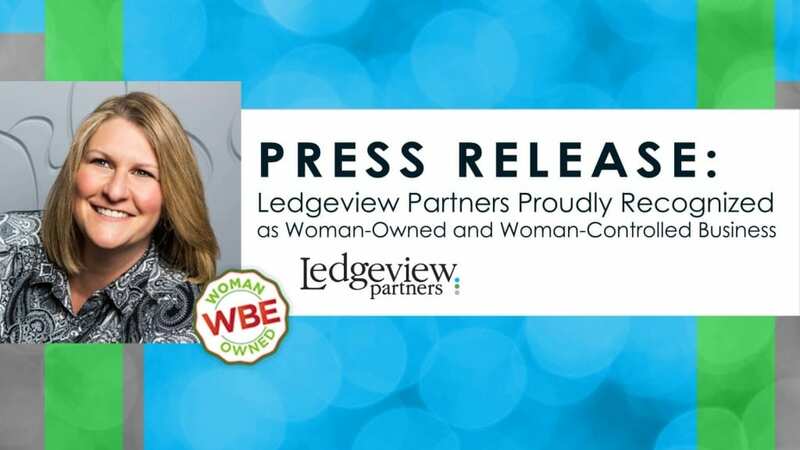 Appleton, WI, January 31, 2019 – Ledgeview Partners is proud to announce that it has been officially recognized as a Woman-Owned and Woman-Controlled Business by NWBOC (the National Certification Program for Woman-Owned Business). NWBOC is the first organization to create a national certification program for women-owned businesses, acting as a platform for networking, new opportunities, and business development resources. Created in response to research conducted by the Procurement Special Interest Group, the mission of NWBOC is to help support and embrace the missions and focuses of women-owned and veteran-owned businesses across the nation. 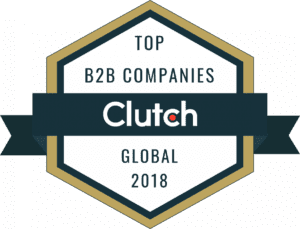 The organization has certified thousands of businesses to date, and Ledgeview Partners is thrilled to be added to the list. To meet this standard, Ledgeview Partners has met the criteria outlined in this official document from NWBOC. After many months of filing paperwork and careful consideration of the firm’s credibility by the designated committee at NWBOC, Ledgeview was officially certified earlier in January 2019. As an organization, Ledgeview looks for ways to continue to develop its culture and provide deeper meaning and enrichment to its employees’ professional and personal lives. Ledgeview sees this certification as a celebration of its core values and culture. Respect others, and you’ll earn their respect and trust. Take joy in the work you do every day. Be genuine, no matter what. and – Use your gifts to help others succeed. Ledgeview’s current team is comprised of 35% women, with 50% of its leadership positions being women-held. This certification aims to show Ledgeview’s focus on providing equal opportunities not just for women in the workplace, but equal opportunities for all diverse backgrounds. Leadership at Ledgeview Partners carry themselves with a sense of equality and inclusivity that is shown and felt in the way their teams are managed. Ledgeview has cultivated a work culture for its staff that is flexible, open, transparent, and qualitative. This business is full of opportunities to become involved, advance, and develop. “We are proud to show Ledgeview’s focus on providing equal opportunities for all through achieving this certification. Our staff is equipped with not only diverse skill sets but unique backgrounds that continue to shape our organization’s culture for the better. In 2019, Ledgeview strives to continue to enhance this mission and sees this certification as a great start. Learn more about Ledgeview’s commitment to providing an outstanding work culture here.